Based on State of Alaska Emergency Medical Technician (EMT), Emergency Trauma Technician (ETT) guidelines, our approach is to help achieve your goal of developing more effective “hands on” medical skills for your employees. Courses are taught by certified instructors and can be modified to meet the particular needs of your organization or community. Employees learn to improve their medical skills by actively participating in training through role-playing, discussing case scenarios and identifying their communication styles through self-analysis exercises. With this approach, instructors act as facilitators rather than lecturers. Group feedback and discussion reinforces learning. Extensive knowledge of and familiarity with the EMS industry throughout the state of Alaska. Professional staff committed to providing responsive and cost-effective training. 50 years experience in the health and safety field. Ability to incorporate “enjoyment” into the learning process. Use of the newest manikins and “State of the Art” medical training aids. Dynamic teaching style featuring power point presentations, DVD videos and a unique daily review process. Realistic ambulance drills using movie quality moulage where students have “hands-on” use of all equipment taught in class. Our philosophy is to emphasize what’s best for your organization rather than what’s best for MultiMed. To accomplish your objectives, our team of experienced instructors is the critical and most distinguishing factor in our ability to provide high quality medical education. 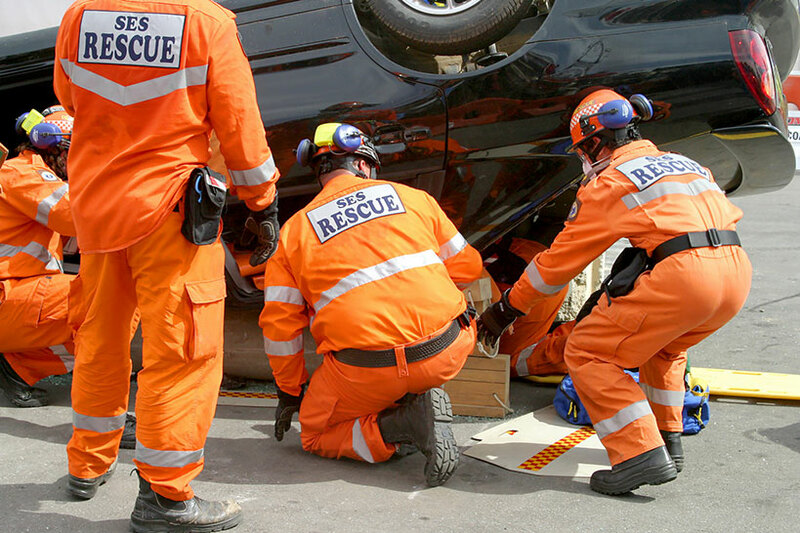 Our Instructors have a combined 50 years of experience in the Police, Fire, Spill and EMS fields. MultiMed’s core values of inclusiveness and sensitivity are a cornerstone of our organization. It is our intent that our staff and volunteers represent the increasingly diverse population so that we can maximize the symbiotic relationship between our clients and MultiMed.